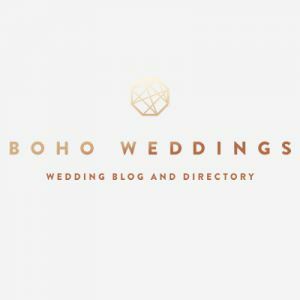 The Boho Wedding Directory is a hand-picked list of the top wedding suppliers in the business, ready to help you plan your Boho wedding. 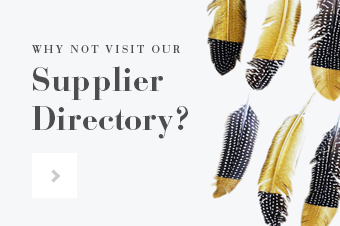 The Directory is located in the main menu bar at the top of each page and is super easy to use. 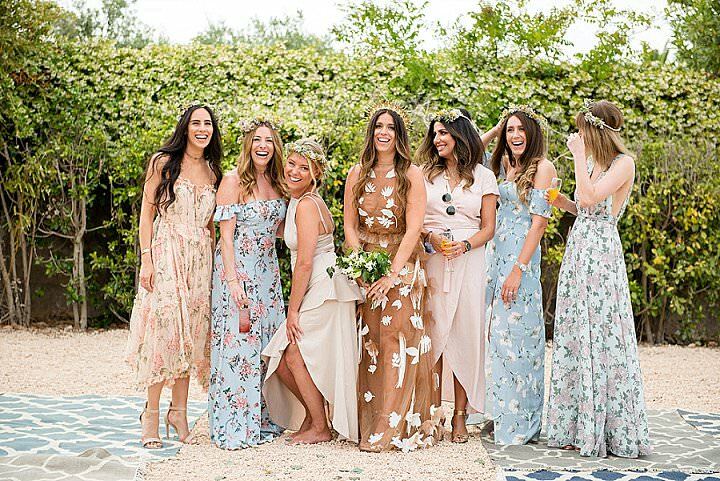 It is split up into suppliers and regions making it easy for you to find the perfect Boho supplier for your wedding. 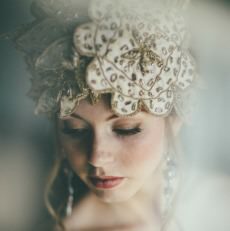 Calm Amongst the Chaos are lifestyle bridal designs for the modern, free-spirited bride. Avant-garde ideals, delicious fabrics and romantic silhouettes are combined to make gowns that take your breath away. Choose from six bohemian styles from the ready-to-wear collection or create an exclusive couture design just for you. 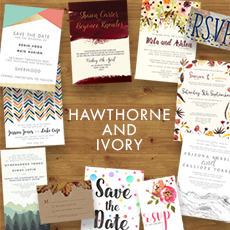 Hawthorne and Ivory specialises in creating unique and beautiful wedding stationery for couples looking for that stylish touch. 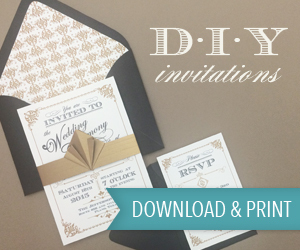 From building excitement for your big day with stunning save the dates and invitations, to coordinating your wedding theme through ‘on the day’ items including table plans, order of service and more. 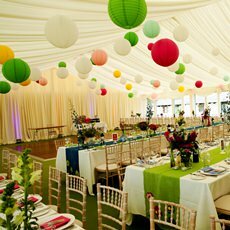 We’re also very excited to work on bespoke designs and just love hearing your ideas for the big day! 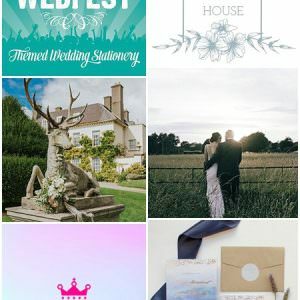 We are a cinematic film team that captures Weddings across UK & abroad (destinations). We pride ourselves on capturing moments discreetly. 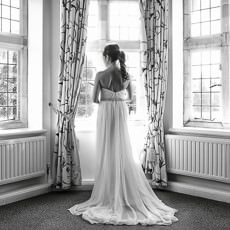 Devoted to exceptional customer service Tamsin’s Bridal Boutique is a stunning boutique situated over three floors in the heart of Kidderminster, Worcestershire. We are delighted to present a wide range of gorgeous Wedding and Bridesmaids gowns and a large collection of veils and accessories. Visit Tamsin’s Bridal Boutique for the Wedding Gown of your dreams. Hi, I’m Charlene, and congratulations on your engagement! I love nothing more than capturing a couple’s raw emotion on one of the biggest days of their lives. If your looking for someone who will document your memories in a fun, natural and relaxed way, then I’d love to hear from you! 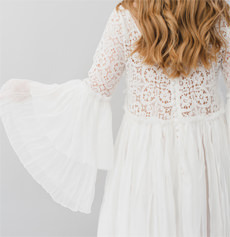 I believe a bride should feel beautiful, laid-back and comfortable at her own wedding day, for that I design unique and modern wedding dresses that are light and comfortable with feminine Silhouette inspired by bohochic style with an urban cent. I provide my brides affordable wedding dress, since I truly believe that the whole process of a wedding day should be easy and joyful. Each collection is inspired by a theme, For my 2017 bridal collection I was inspired by burning man Festival; the colors, the soft sunset, the sandy wind, the colorful free spirit and Idealistic people were my inspiration.